Become ENGAGED with YOUR health! 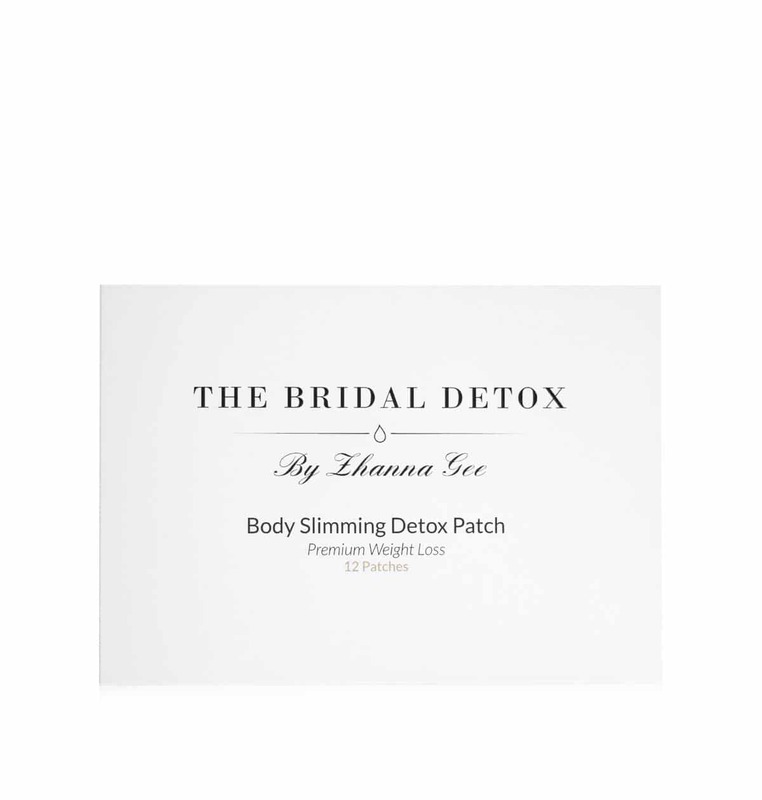 Feel your absolute BEST leading up to your Dream Wedding Day with the first ever complete detox and fat loss program for brides – THE BRIDAL DETOX by Zhanna Gee. 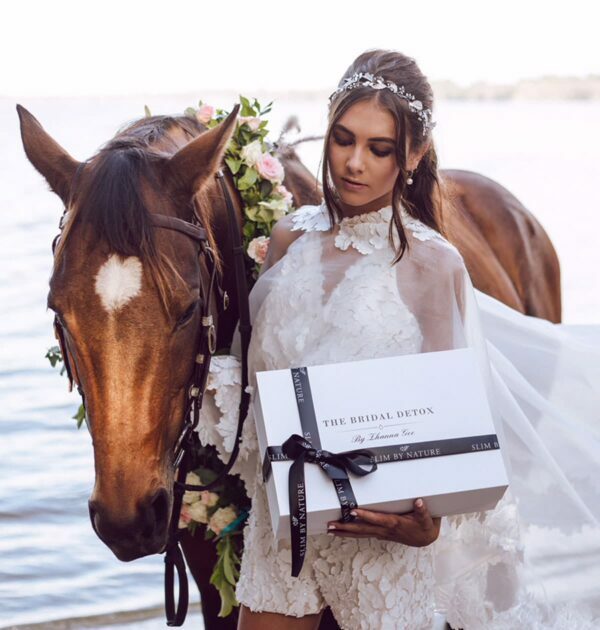 Zhanna Gee is a qualified Nutritionist and the creator of Slim By Nature – with 5 years of experience helping thousands of women and brides, look and feel beautiful on their wedding day! 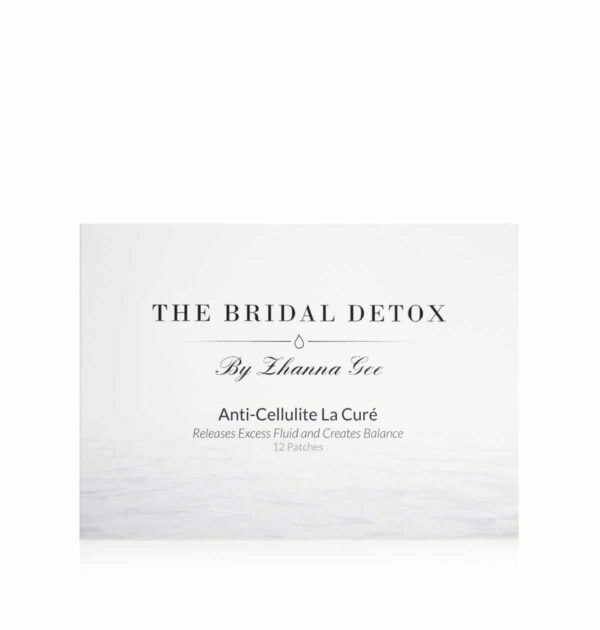 Have beautiful, glowing skin, detox your body and lose fat in time for your Big Day. 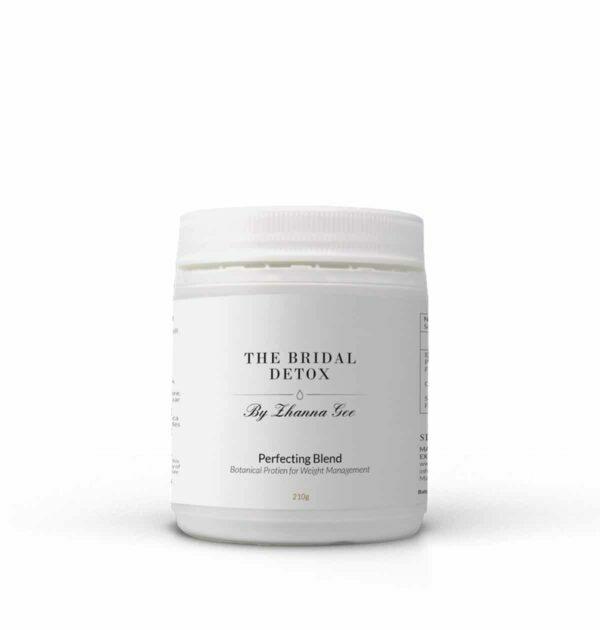 THE BRIDAL DETOX is a bride’s faithful companion. 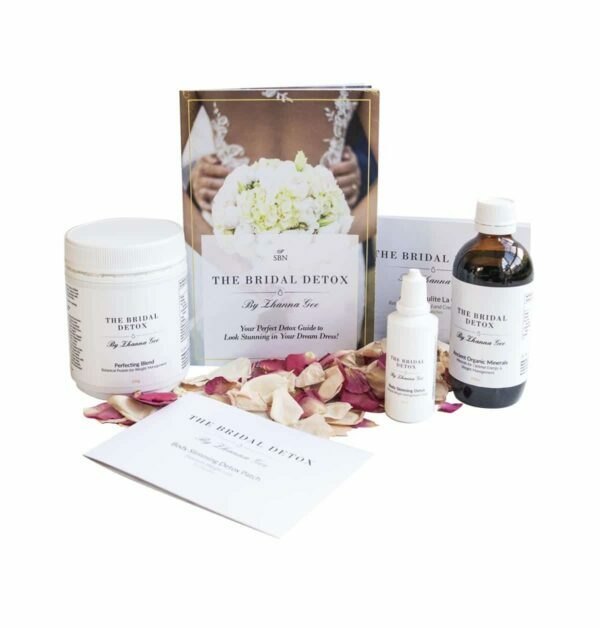 This simple yet powerful 30 day program incorporates a unique collection of all NATURAL, ORGANIC products, that have been carefully selected and tailored just for brides. The incredible 30 day journey takes you through a rapid body and mind transformation, where on average you lose up to 10 kilos of fat. It is the only program that can transform your body, mind and spirit in just 30 days, whilst simultaneously allowing you to lose an excess of 10 kilos of unwanted fat. 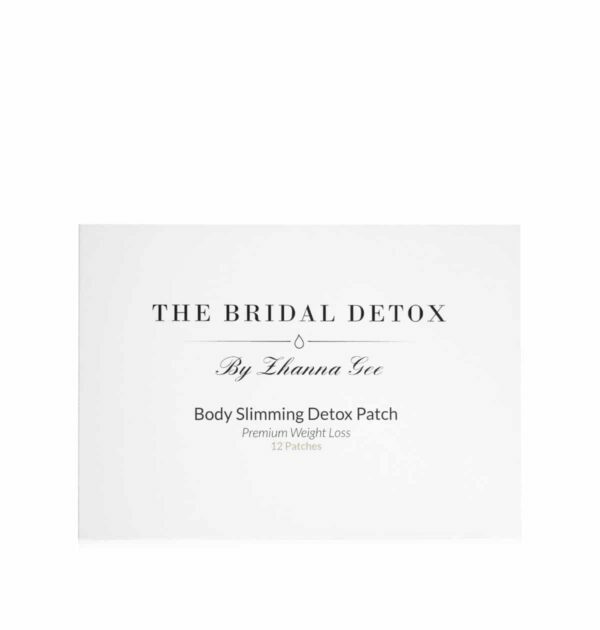 Our popular, SIGNATURE BODY SLIMMING DETOX in combination with the BRIDAL PATCHES, encourage the elimination of toxins in your body – whilst simultaneously, rapidly burning stored, unwanted fat from your problematic areas. Thus, supporting your digestion and enhancing your chance of comfortable and sound sleep. With our NEW PERFECTING BLEND – a natural, organic, botanical protein blend – we can enhance healthy blood pressure and increase energy. The combination of organic, plant-based protein and chromium will assist in reducing your cravings. A stately thanks to our NEW ANCIENT ORGANIC MINERALS is mandatory too, for this detox takes your skin to a new, rejuvenated state of youth. Gradually, your body becomes as slender and fresh as a beautiful flower. Your skin radiates and becomes as smooth and glowing as a ripe summary fruit. Additionally, your mood reaches the epitome of a relaxed, content and blissful state – as if you are in a seventh heaven. 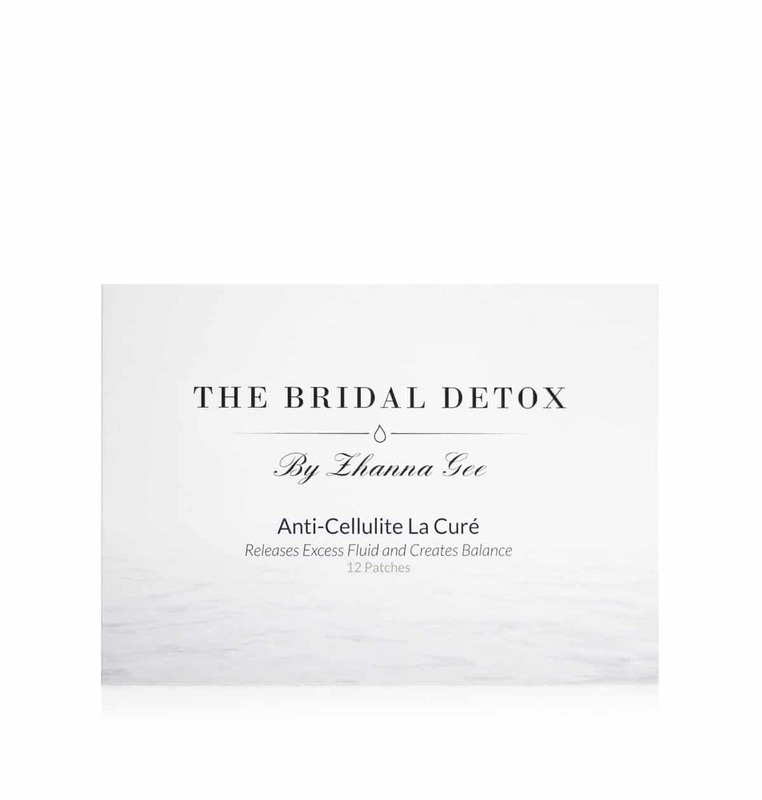 In creating the unique NEW ANTI-CELLULITE LA CURÉ, THE BRIDAL DETOX applies its mastery in taking care of water-retained skin – more commonly referred to as ‘cellulite’. 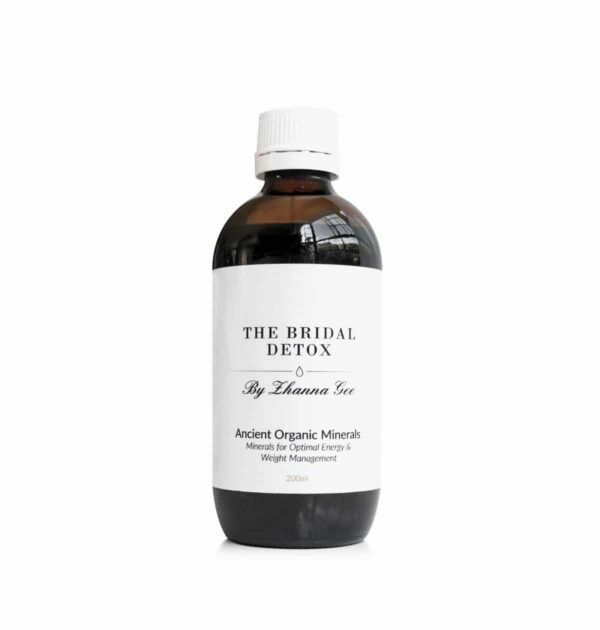 With unique ingredients like dandelion, parsley, Epsom salts, and fennel seed – your body experiences a release of excess fluid from all areas – allowing for a rapid reduction in the appearance this water-retention can cause. 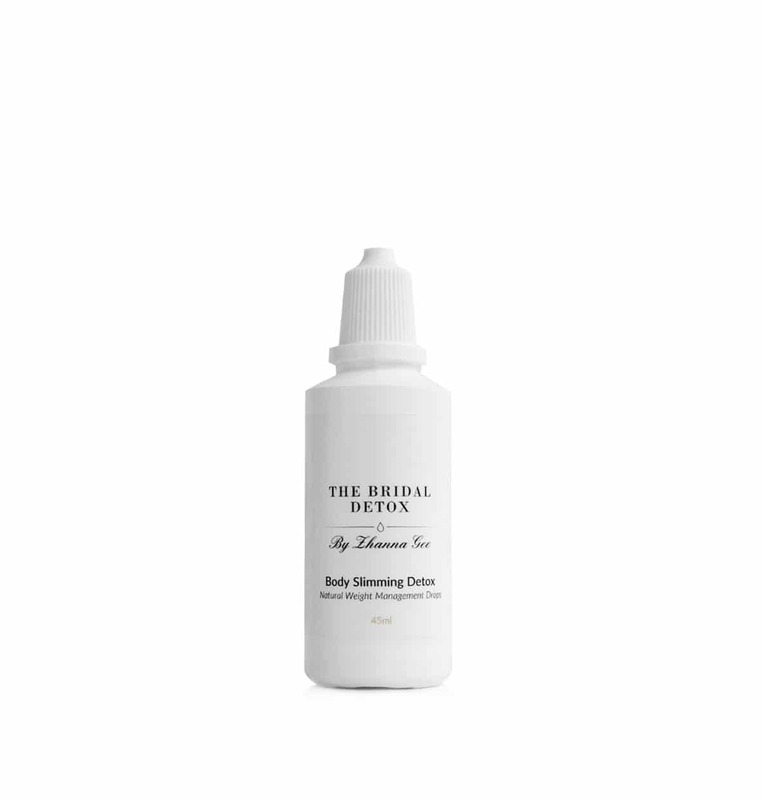 WHAT IS THE BRIDAL DETOX?